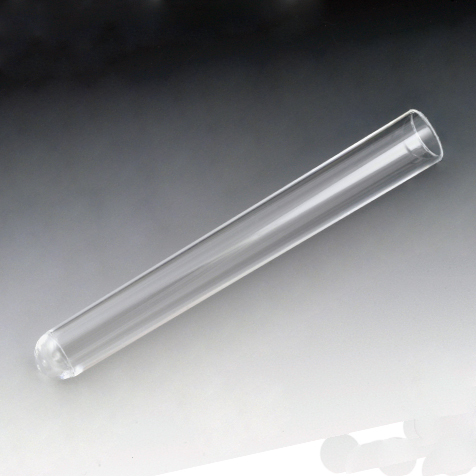 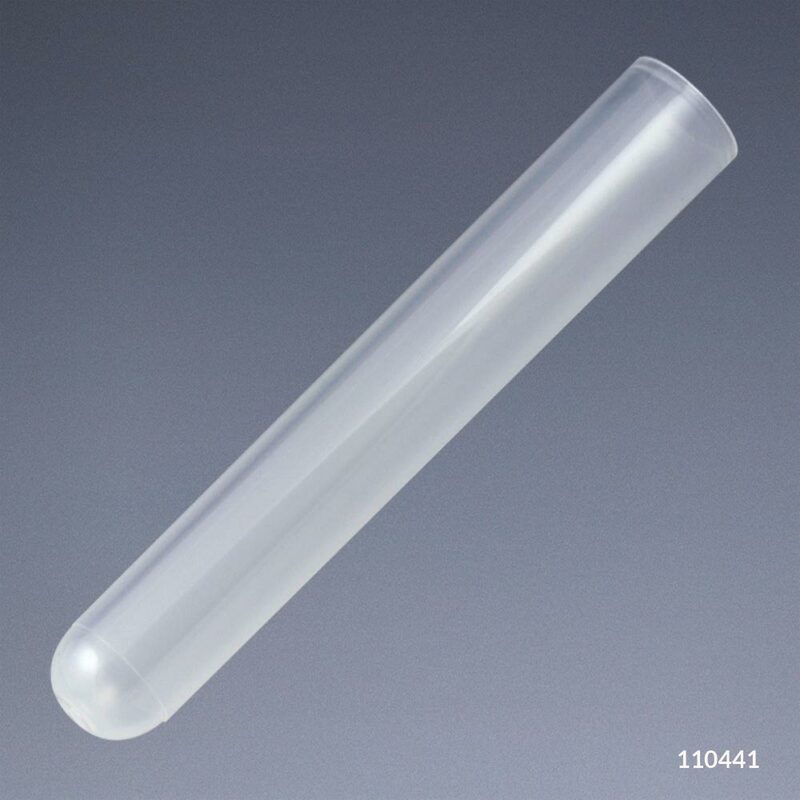 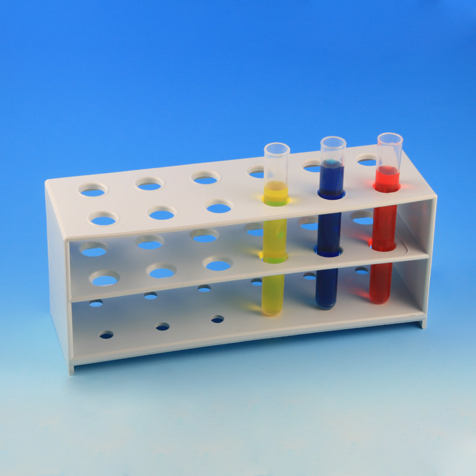 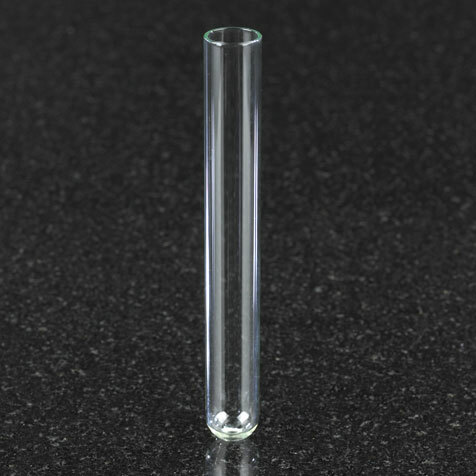 These traditional style test tube holders are lightweight, compact and unbreakable. 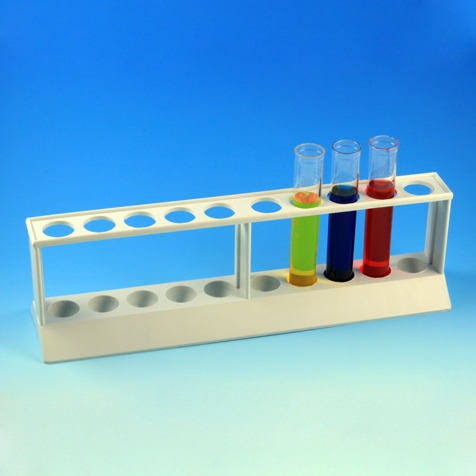 They take up less space on the benchtop to provide a larger work area. 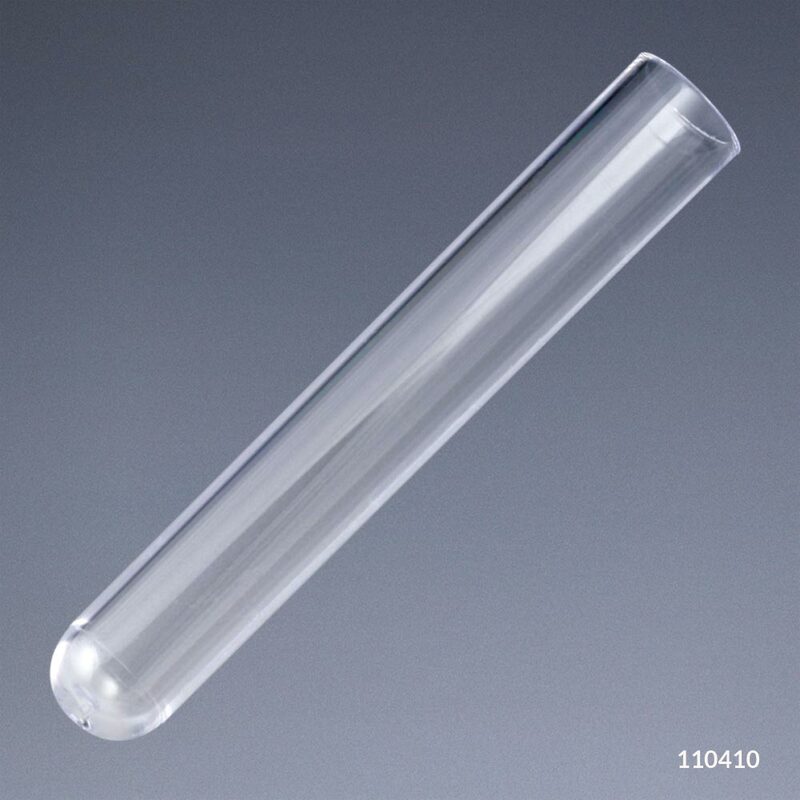 They are produced from durable polypropylene (PP) and can be autoclaved at 121oC for 20 minutes. 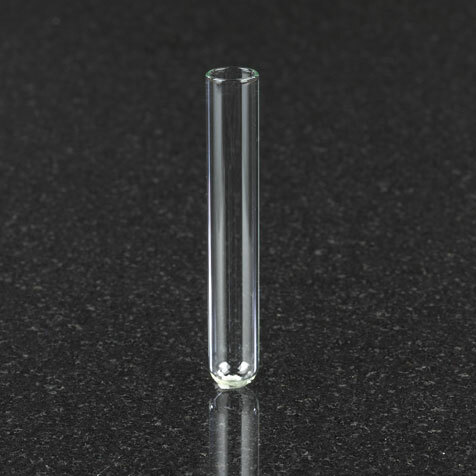 Racks are Autoclavable at 121°C for 20 minutes.